According to reports, this Rogue One actor is set to take on the role of Tony Montana. 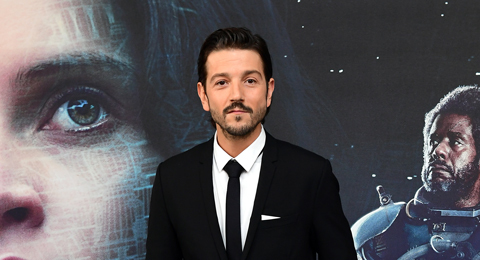 The upcoming Scarface reboot is set reportedly set to star Rogue One actor Diego Luna. According to Variety, the Mexican-born actor is set to play the role of Tony Montana, an immigrant-turned-drug baron. The actor, writer, producer and director - who is most known for his roles in Milk, Elysium and Y Tu Mamá También, recently played Cassian Andor in the new Star Wars spin off alongside Felicity Jones. This comes as the outlet shares the rumours that the film' seems to have hit a bump in the road, with sources saying director Antoine Fuqua has departed from the role.